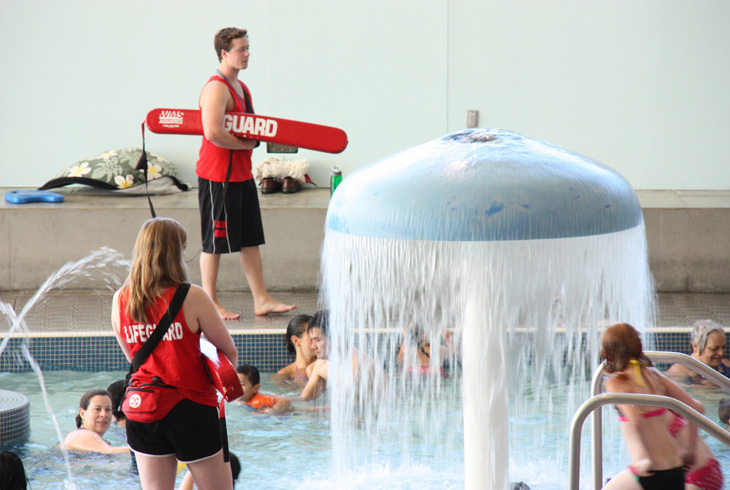 THPRD operates its popular sports and recreation programs from a number of facilities located throughout the Beaverton metro area. Our phone directory lists numbers for each of the facilities below. Several facilities include rooms suitable for weddings, private parties, meetings and other events. For more information, click a center below.